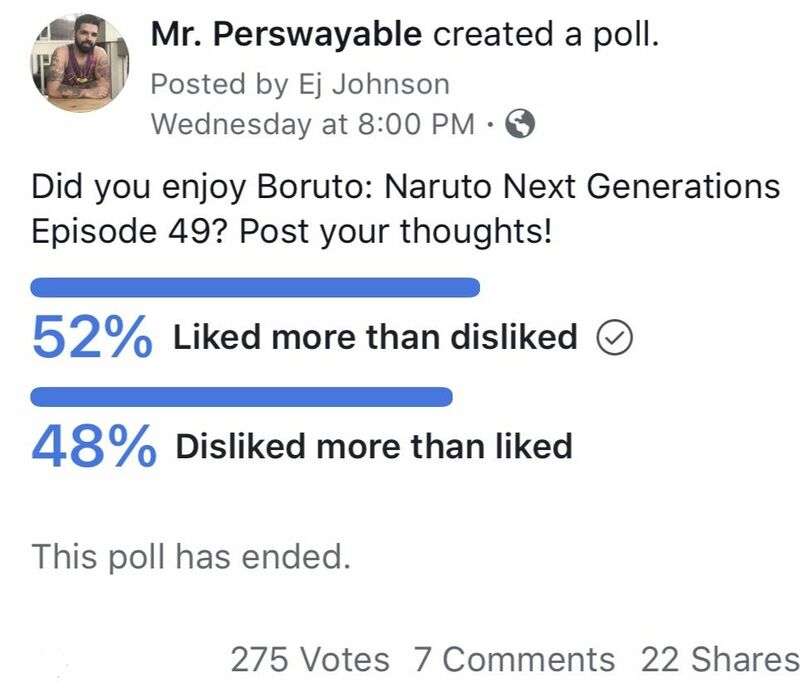 Hello everyone, it’s Perswayable and today we are going to discuss Boruto: Naruto Next Generations Episode 49 Review. Instead of giving a brief synopsis of the episode, I am going to directly discuss the pros and cons of the episode. I know some consider this a filler episode, but I disagree with the sentiment that the episode is useless. One of the most often cited criticisms of Naruto: Shippuden was the lack of character development and/or stories because many characters were forgotten about (we could also debate this). It is important we understand Wasabi and Namida, their personalities, and jutsus. I enjoyed seeing the contrast between the two. Wasabi is a bit more rugged and a no-nonsense sort of woman whereas Namida is the more emotional, “cry-about-everything” sort. 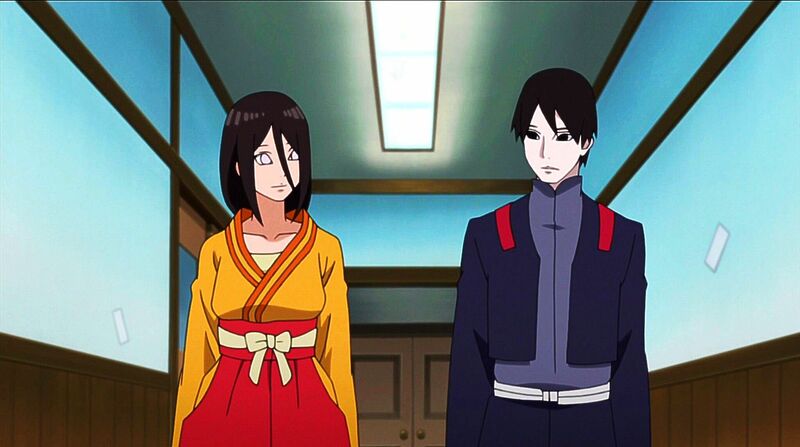 For longtime fans, this is somewhat reminiscent of Sakura and Ino pre-Episode 45 in the original Naruto series. The only all-woman squad I have located (thanks to to Chelsea Haymes) was Team Ajisai from Naruto Shippuden Episode 395. 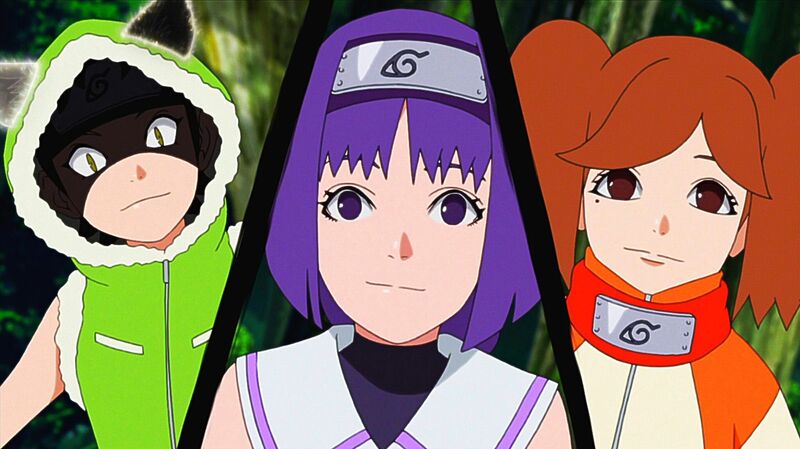 However, this is most likely the first all-women team related to canon and especially Konoha village. It will be interesting to see what the series does with this squad and how it progresses, although we see Sumire eventually investing her time in technology in the manga. I consider this a pro because she is perhaps my favorite female character in the series. I thoroughly enjoyed seeing her as a sensei. I also enjoyed her staying behind and watching Team-15 resolve the wolf issue — it suggests she is calculative and not emotionally impulsive. Also, can we please have a Hanabi and Konohamaru romance? Boruto calls them Big Bro and Big Sis so it only would make sense! At first glance, this may not seem like a big issue but it is. In the first third of the series, we saw Sumire attacking the village with Gozu Tennou. Thankfully, she changed course of action because of her friends and acceptance from the village. Although Naruto forgave her, it makes sense she would be under watch. As of now, the problem with Boruto is certain arcs do not relate to other arcs and the series feels somewhat fragmented. 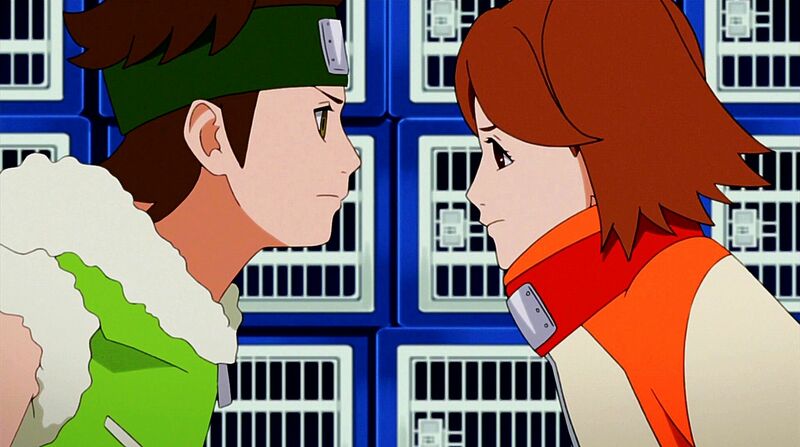 The notion Sai is continuing to follow-up with Sumire because of earlier events in the series reinforces the notion that the story line is consistent. Again, the series could do more of this, but I enjoyed this moment. 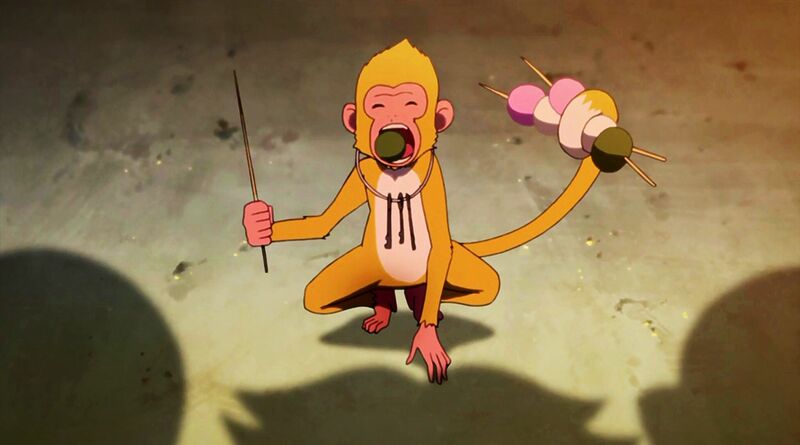 The two jutsus we saw Wasabi use were different from the jutsu we saw her use in episode 37 of Boruto: Naruto Next Generations. In episode 37, Wasabi referred to the move as “Stray Tally,” in which she had a greenish cloak and yellow eyes. 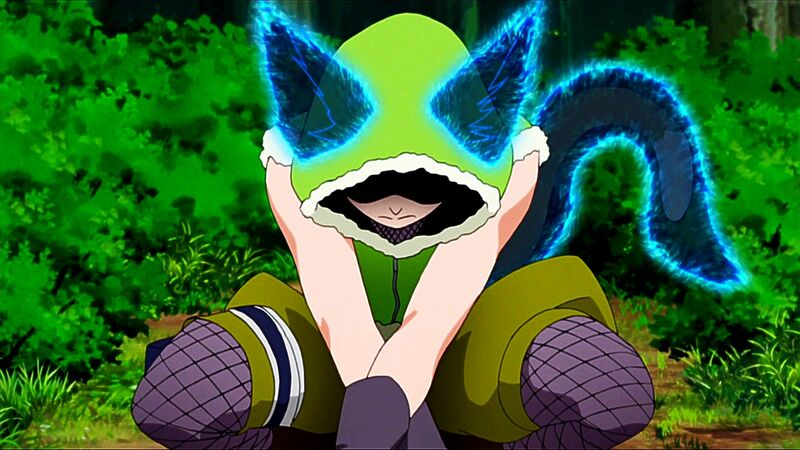 In Episode 49, her first jutsu was called “Persian Siamese Tortoise Shell,” which she had blue eyes and a blue cloak surrounding her body. The second jutsu was referred to as Tortoiseshell: Ninja Art Cat Cloak, which consisted of a one black ear, one white ear, and a red tail. What does this mean? We do not know yet. But, it will be interesting to see how Wasabi develops. Nue: This is a two-fold category: I am glad we saw more of Nue and his ability to leech chakra and I am also impressed Wasabi and Namida were aware of Nue’s existence. 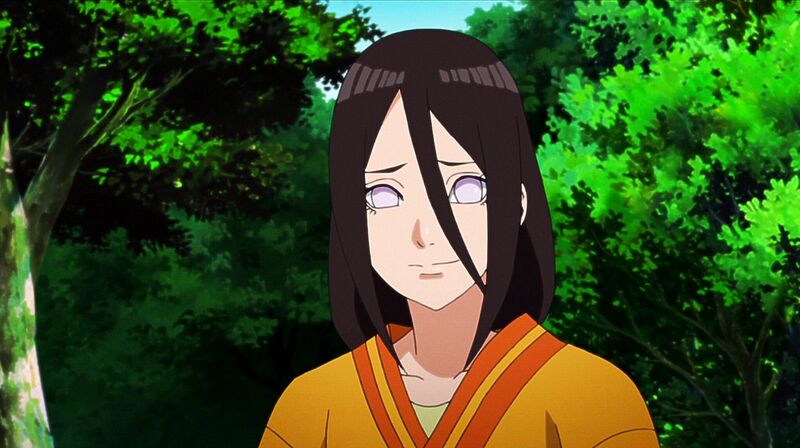 We witnessed Sumire summoning Nue during Genin exams in front of Sarada; it would make sense others were aware of Nue. I consider this a strength and a touching moment. It is purposeful for development of their team as a whole. 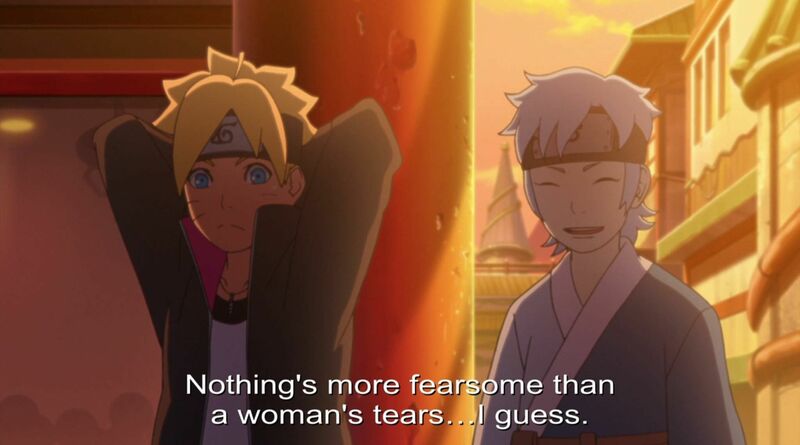 Mitsuki’s joke: “Nothing’s more fearsome than a woman’s tears…I guess.” Hysterical. 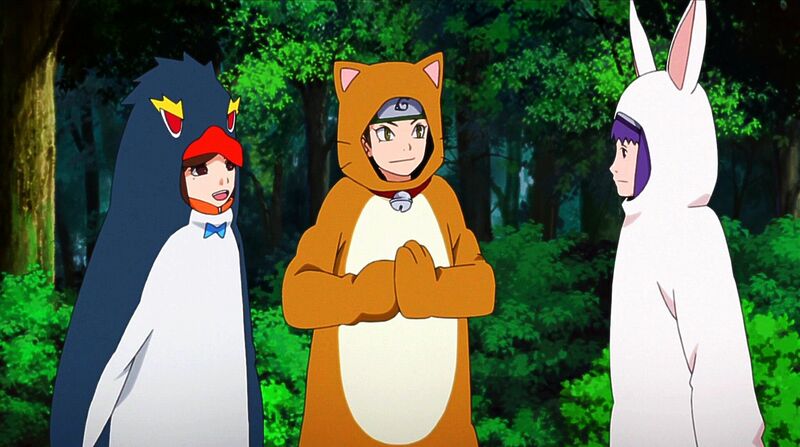 Mitsuki is arguably perhaps the best character in Boruto to watch. Sarada and Boruto: The subtle hints they will be a couple continues to increase when Sumire suggested they “get along so well!” As you can tell, I am rooting for Sarada and Boruto. I know, I am biased. Many people did not enjoy the episode and there is many reasons why. Lets discuss some of the drawbacks. This is somewhat of a recurring theme in Boruto. There is no real threat, and even worse, the battle is over before it begins. The battle consisted of barely any creativity and almost felt as though the creators were out of time and had to force it in. Not at any point did I feel suspense and the battle really missed the “wow factor.” Remember, this was the first time seeing Team 15 in action. During the Chunin exmas of the original Naruto, we experienced the “wow factor” with people like Temari, Kankuro, Shikamaru, Rock Lee, etc. Here? An underwhelming feeling. I actually enjoyed the battle with Sin, but since Shin’s battle, all other battles have been underwhelming. I had to check if I was inebriated at one point because I hit me: I am 27 watching three pre-teen anime girls dressed up in animal costumes chasing furry animals. It was a surreal moment where I asked myself: What am I watching? For sure, I understand the market is geared towards younger folk, but when the younger audience is saying what I am…there is a problem. There were actually two plot holes in this episode. First, we do not know how they monkey escaped two times. Furthermore, we have no idea why the monkey released the animals and his purpose; to further explore this, we have no idea why he didn’t release the animals again. Although I was not excited about this episode, these basic things should be explained or it leaves the episode purposeless. The other plot hole was Hanabi Hyuga. At one moment in the episode, she explains there were two lists of animals. Then, near the end of the episode, she merely states the Wolf was forgotten about on the provided list. This makes no sense: Either there was one list or two lists, and if there were two lists, why were no other dangerous animals shown? The beginning of the episode used foreshadowing of the wolf’s paws to highlight the “danger.” The episode never explained this. Basically, Namida has a jutsu that solely revolves around her crying and/or screaming. The problem is the jutsu is inconsistent. 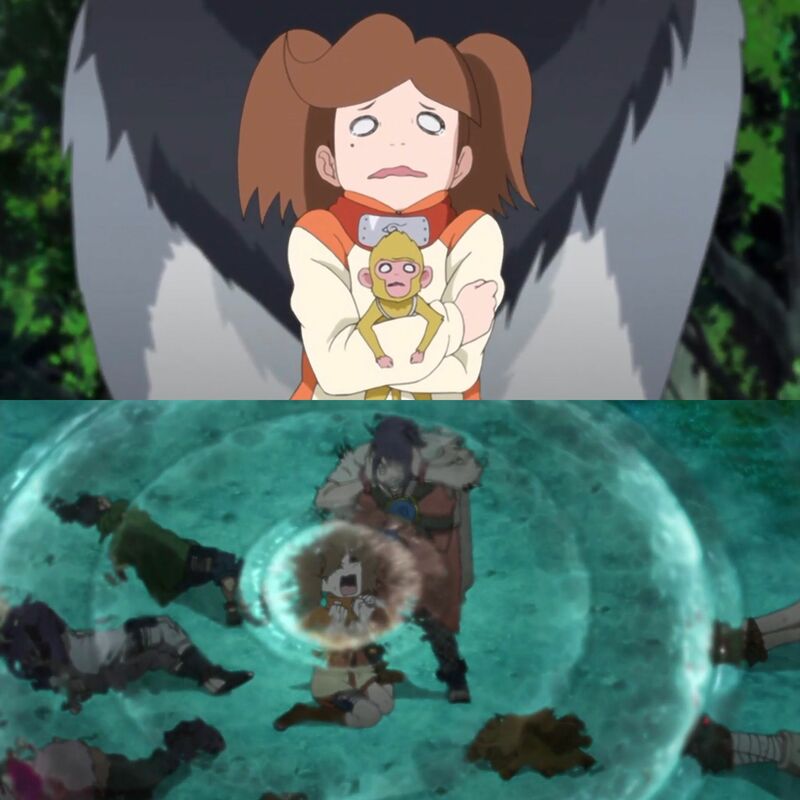 During Episode 37, when Anko tried to grab her, Namida was startled and released “Calling Upon Tears No Jutsu.” This was a fight or flight response. 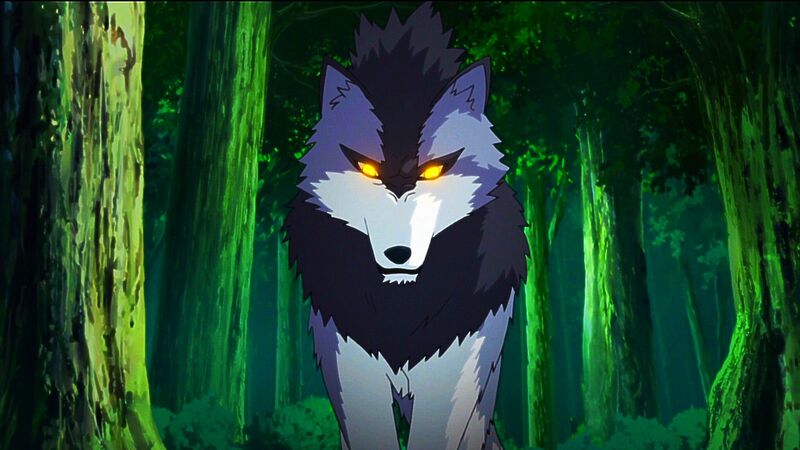 But in this episode, when being chased by a Giant-Maned Wolf, she screams, but does not activate her jutsu. It makes literally no sense. Conclusion: I rate this episode 5/10 stars. What do you rate it? Join me on Facebook to be included in future articles and votes! Also, check me on Youtube as I discuss all of this in video!